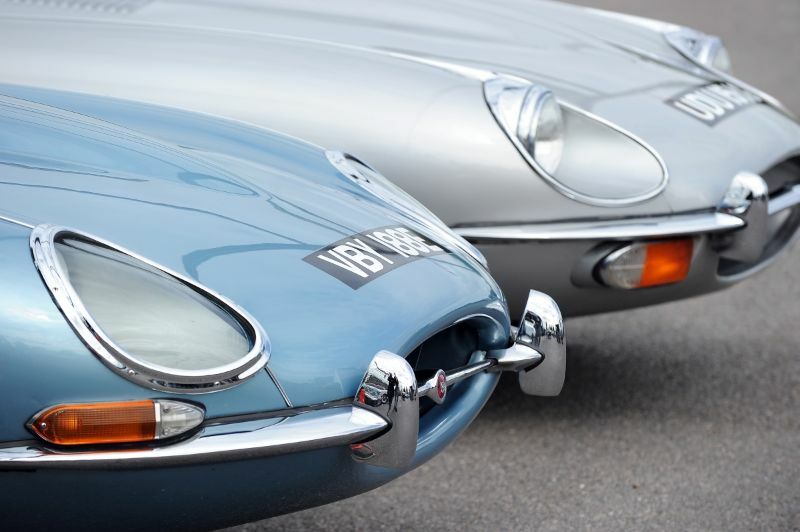 The 2014 edition of the Goodwood Breakfast Club events will see an interesting mix of themes when Goodwood stages on five occasions from May to November. Among featured Breakfast Clubs for the ninth season will see street machines like the Volkswagen Golf GTi and Peugeot 205 GTi mix it with modern favourites like the Ford Fiesta ST and the Renault Clio 200 Turbo on the Hot Hatch Sunday on 5 October. While the new themes add an extra dimension to Breakfast Club, the ever-popular Supercar, Soft Top and Thoroughbred Sundays return for 2014. With an eclectic mix of machinery and an organic breakfast menu guaranteed for every event, there is something to entertain motoring enthusiasts, whatever your taste. The dedicated Goodwood Breakfast Club website has regular updates on each monthly theme, and for 2014 visitors must pre-register online to have a chance of their theme-relevant vehicle being displayed on the circuit. All 2014 Goodwood Breakfast Club events will be staged from 0800-1200 hours on the first Sunday of the month (except in July and September due to the proximity of major Goodwood motorsport events). For more information, contact Goodwood at +44 (0)1243 755060 or visit Goodwood.com/BreakfastClub. 4 May, Supercar Sunday: The ultimate high-performance machines – cars and bikes – to create the greatest free supercar show on the planet. 1 June, Soft Top Sunday: The best of top-down motoring, strutting their stuff in the Sussex summer sunshine. 3 August, Thoroughbred Sunday: Primarily for pre-1966 vehicles with a certain ‘pedigree’, celebrating the golden era of Goodwood Motor Circuit. 5 October, Hot Hatch Sunday: Everything from the now classic early GTis to Group B refugees and Perspex-windowed track day warriors. If it designed to go, bring it along to show. 2 November, Vee-Power Sunday: From Vee twin-cylinder motorcycles and micro cars to mighty V16 Cadillacs and Bugattis,Goodwood celebrates the versatile petrol-powered ‘vee’ engine in all its booming variety.